UK retailer size? 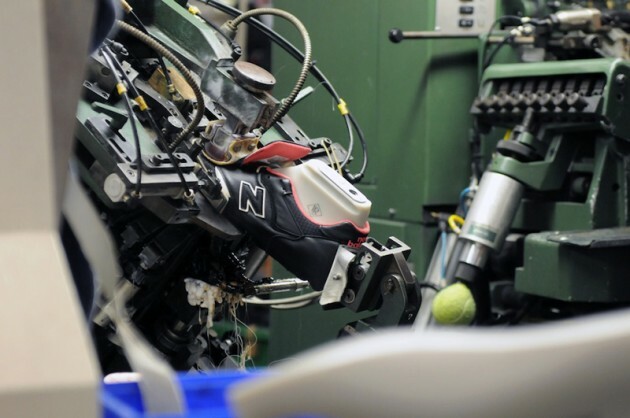 recently visited the New Balance Flimby factory to capture a behind-the-scenes look at the making of the upcoming size? 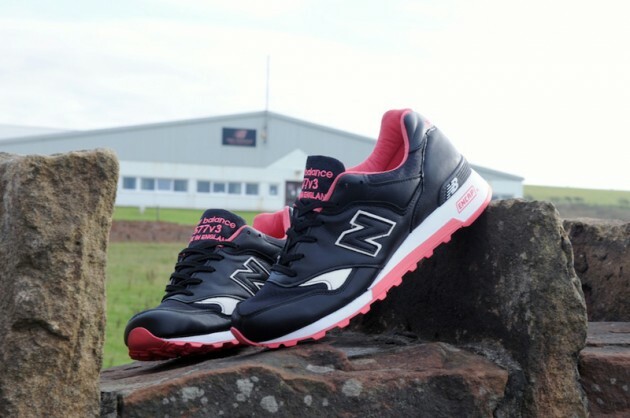 x Staple x New Balance 577 "Black Pigeon." UK retailer size? 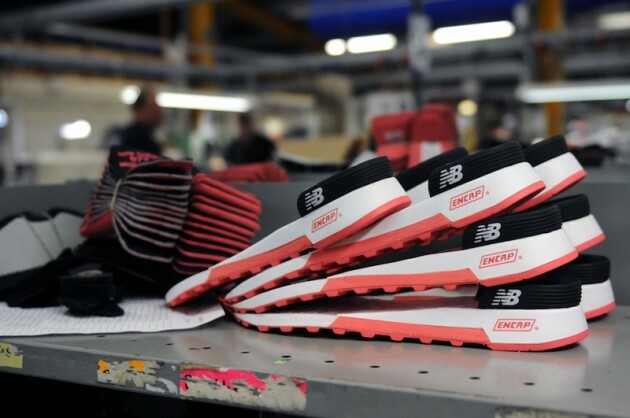 recently visited the New Balance Flimby factory to capture a behind-the-scenes look at the making of the upcoming size? 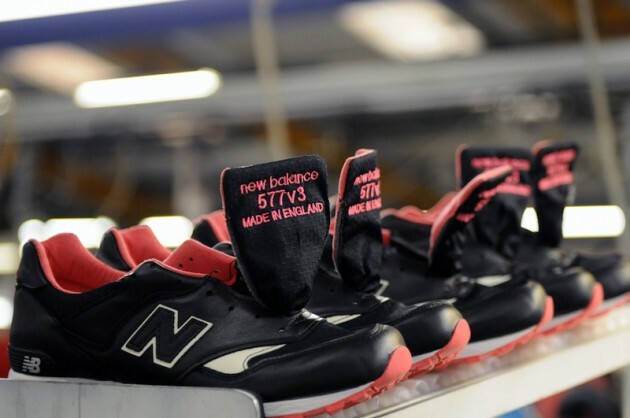 x Staple x New Balance 577 "Black Pigeon." 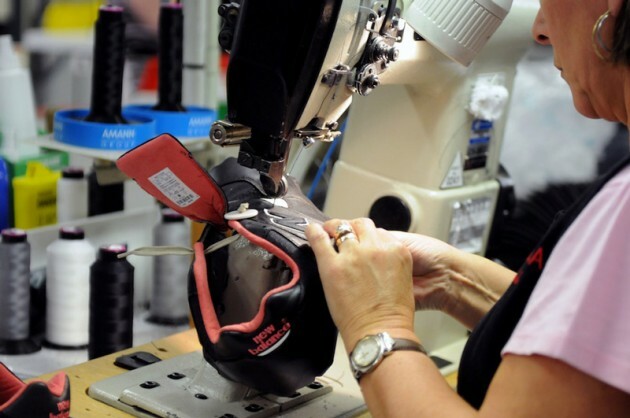 The series of photos show the special Made in England 577 marching down the assembly line, from the leather uppers being cut to the shoe being assembled on its last. The size? 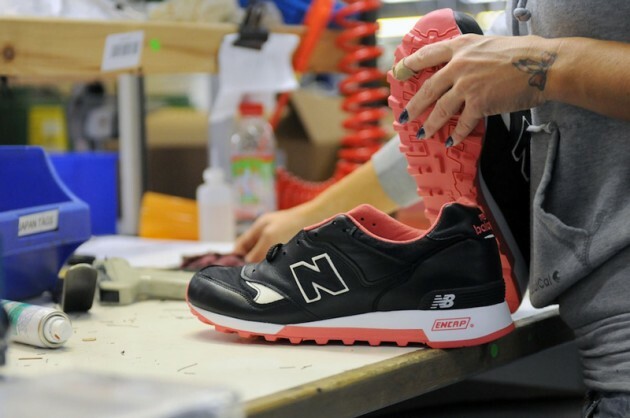 x Staple x New Balance 577 "Black Pigeon" drops at size? 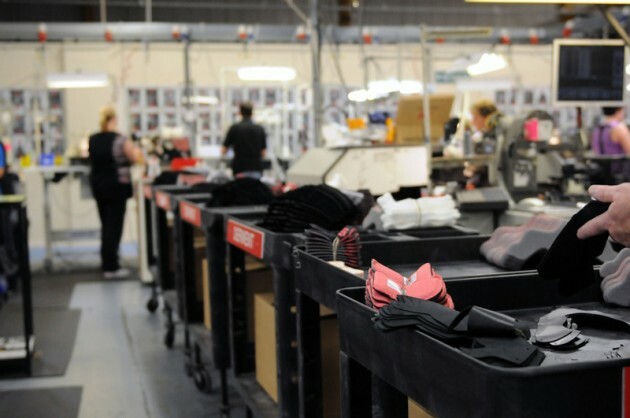 retailers on Saturday, November 17.